When my daughter comes back from school with loads of stories in her school bag to share with me, it is a beautiful time that brings in timeless memories. I see myself running back from school to narrate never-ending stories to my all-time best friend – Amma. The special bond between mothers and daughters, especially mothers in the kitchen most of their time, transforms daughters into carriers of tasty treats to the next generations, I suppose. Might differ from person to person, but that’s true in many cases that I see. Certain comfort foods create such cozy reminiscences. 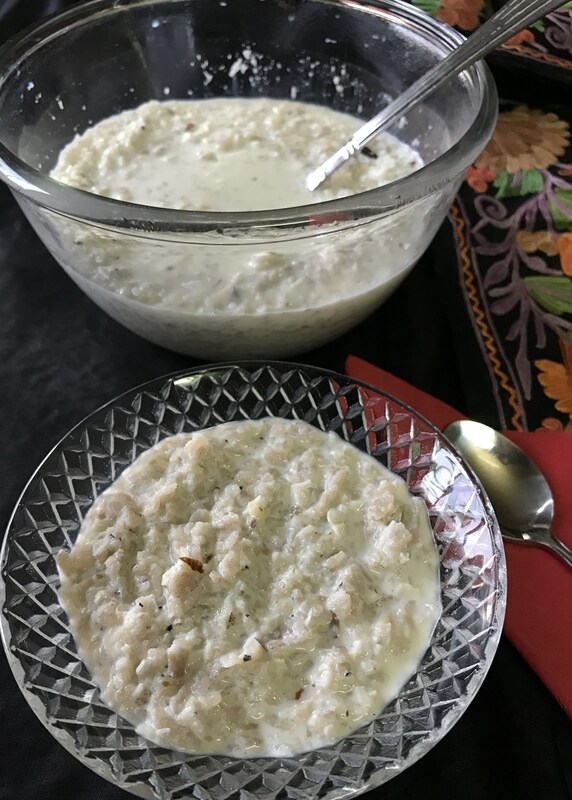 Yes, Paal Aval or Nanaicha Aval -(Flattened Rice or Rice flakes soaked in milk and coconut) brings in warm memories of coming back from school to recite non-stop happenings at school to Amma. 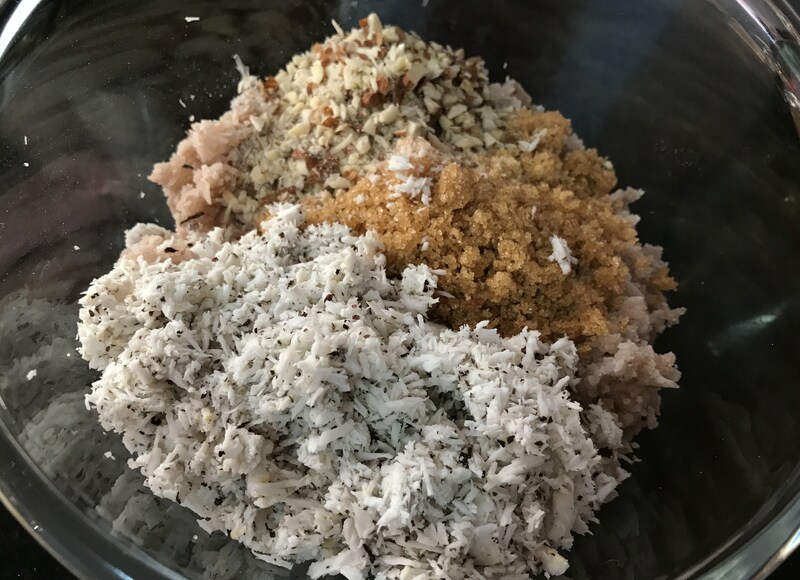 The dish has not only left behind impressions of the past, but the simple taste of the soft rice flakes and the crunchiness of freshly grated coconut makes me thrive for more, even today. 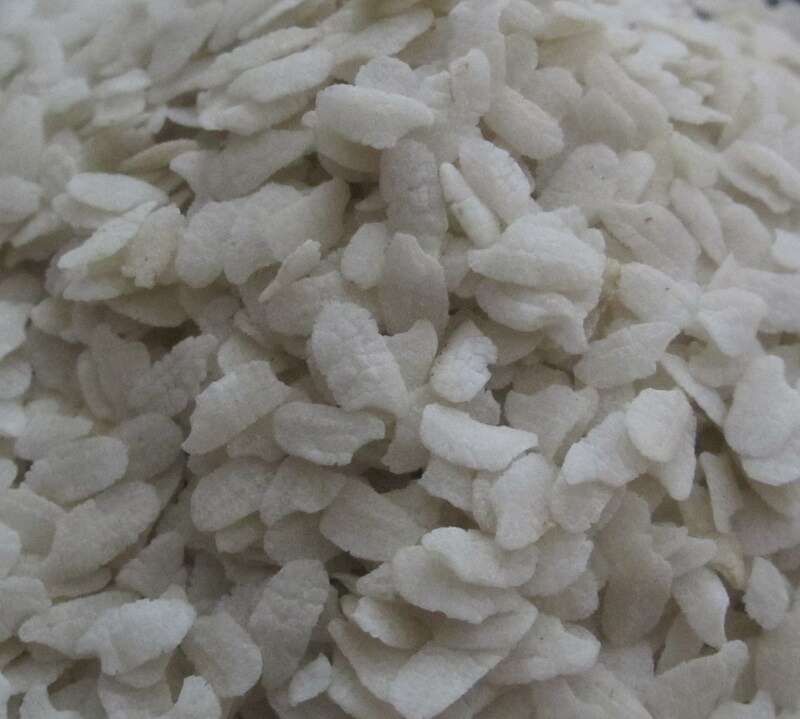 Aval is known as flattened Rice, beaten rice or rice flakes in english. It is commonly called Poha or Chuda in the hindi belt of India. It is identified as Pawa in many countries outside India. When we came back from school, hungry and tired, Amma would have kept this ready. After a snack, drinking milk is the norm in the evening. 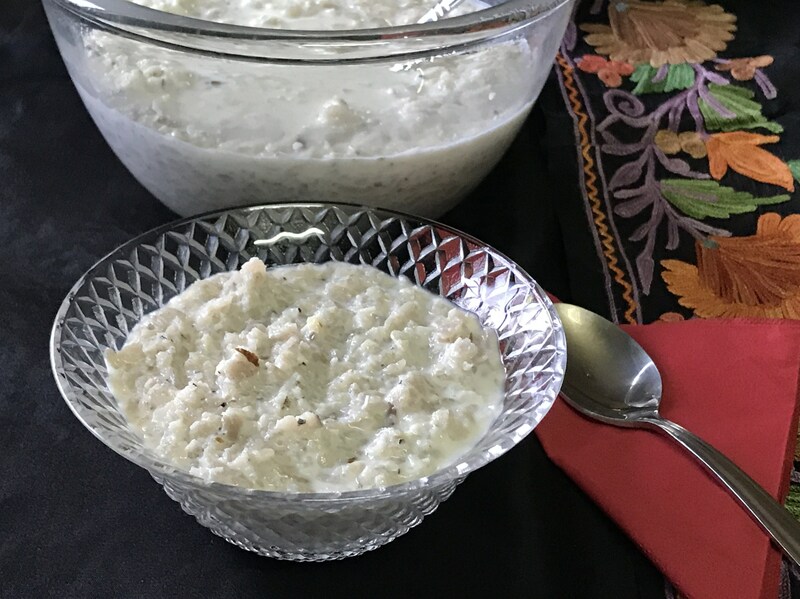 This Nanaicha Aval/flattened rice or Poha has milk, sugar and coconut. 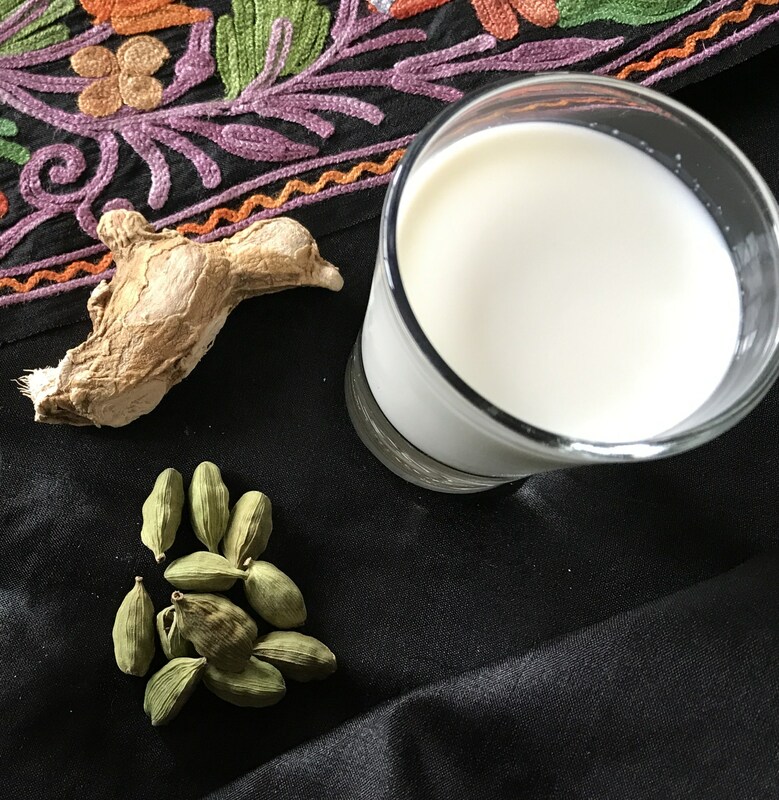 It fills your tummy with the requisite milk of the evening… hence, no extra milk after the snack. It is such a comfort food, I can’t explain in words.. you need to taste this humble mix. It is certainly very easy as a ”no cook meal’ and not at all time-consuming, even for busy mothers and caretakers of children. 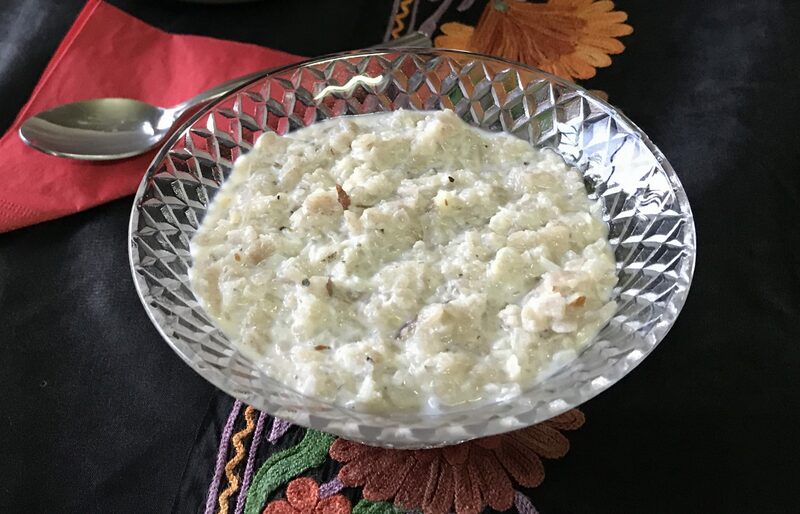 it can be a dessert with fried cashew nuts or soaked almonds, plus no cooking at all, easy isn’t it? it can be a quick meal apt for lazy weekends, during an emergency hour or a hunger prank during pregnancy too. 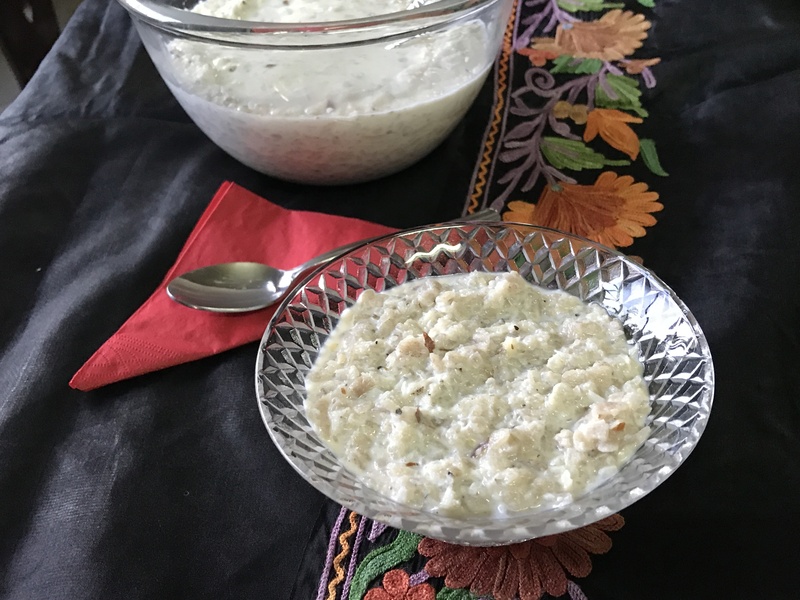 It can also be a baby food (toddlers who have already been introduced to various other simple foods) without coconut of course. Use white aval or kaikuthal aval (unprocessed red aval) – whichever is available easily. Additionally, I believe the ‘x’ factor of this dish lies in its simplicity. 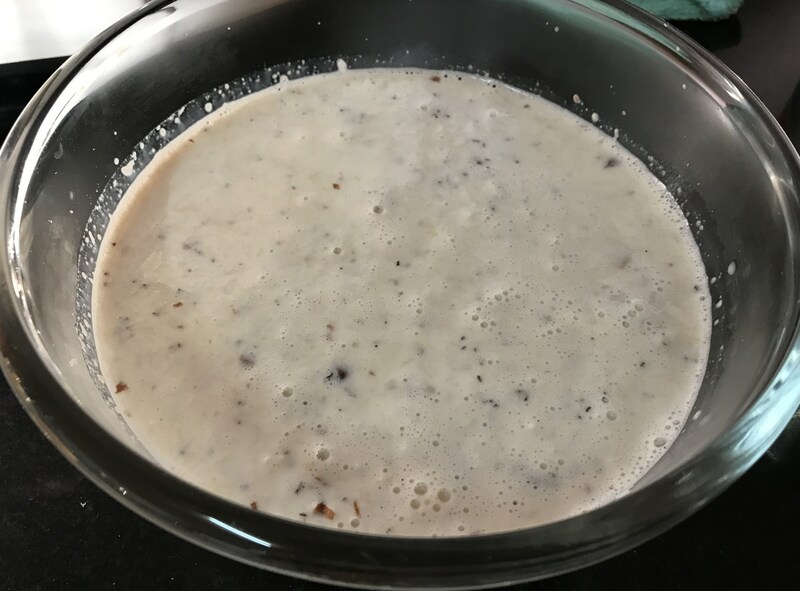 Wash the flattened rice; boil the milk, grate the coconut- add everything together with sugar. 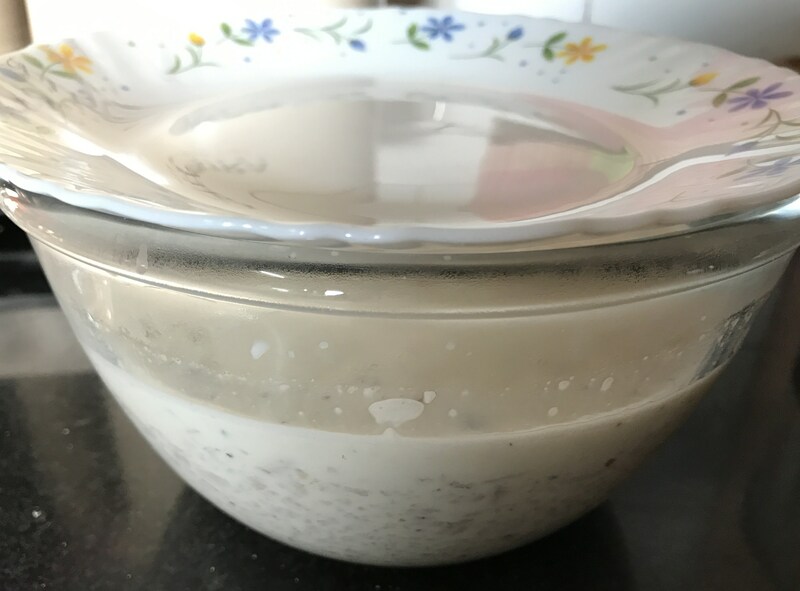 Soak for 20 minutes and you get this simple and tasty treat with literally little or no effort at all. The recipe is done. So easy. Simple recipe has already been explained in a paragraph. Still being a food blog, let me do the honours, please. 1. 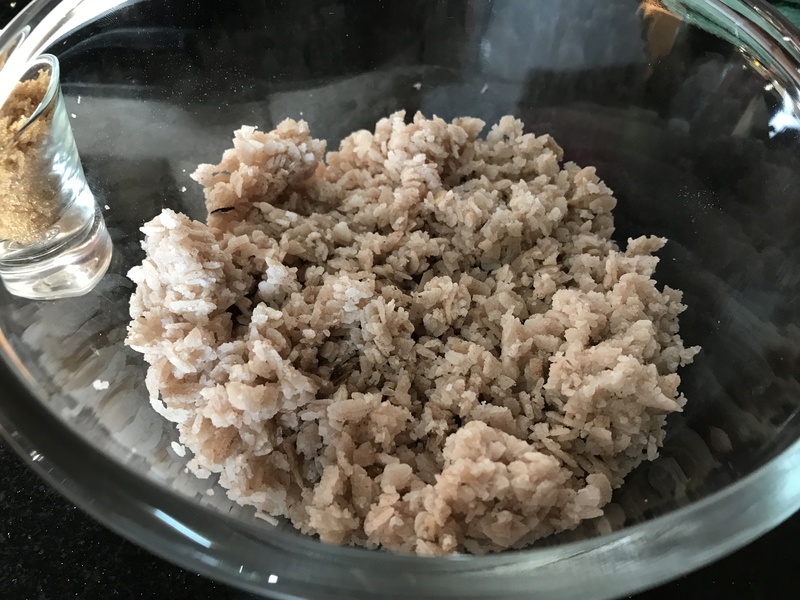 Wash aval/ beaten rice. Do not overdo it. This is a very soft material to handle, wash it with care just twice carefully not mashing it. Keep in a bigger bowl to soak other ingredients. 4. Close with lid and leave for about 20 minutes to soak well and soften. A hotcase can also be used to keep it hot. Serve paal aval on all occasions that suit you. 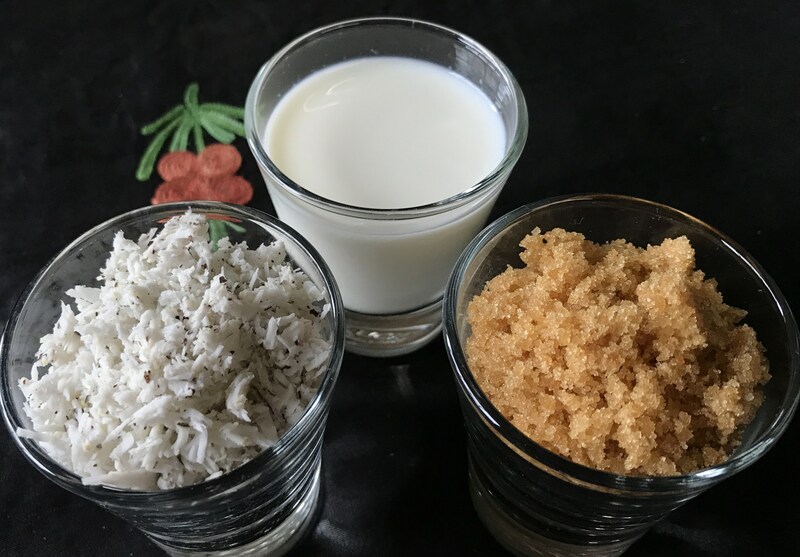 Aunite is it okay to combine cow milk (I think traditional cow or naatu pasu was used as I find being abroad the other breed cows don’t work out well for me) and coconut? Can we try coconut milk instead plus coconut or just the coconut milk? 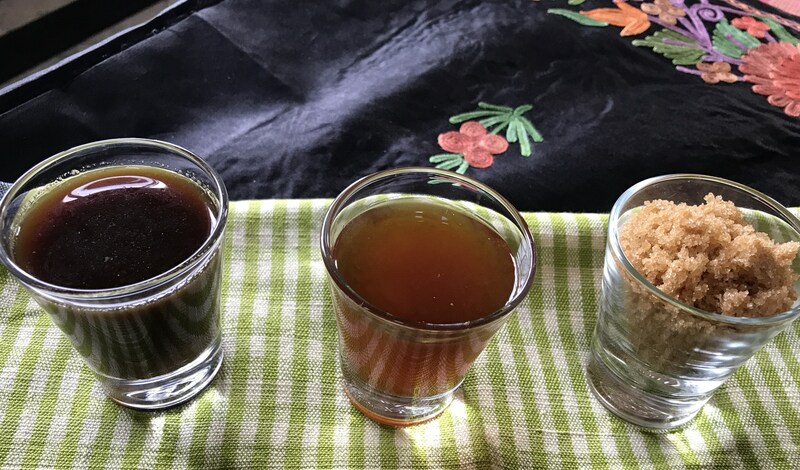 Also how to select the aval so it doesn’t dissolve into mush, mine always dissolves into mush? I have no issues on the milk. We are nowadays completely dependent on stored milk alone. So use whichever milk you would prefer with coconut. But coconut milk with coconut would not be a good option. Without hot milk, aval would not be soaked well. I wouldn’t recommend boiling coconut milk. Ask for thick aval. The more flattened aval is, it would become mushy. Auntie I love this post please post a section on snacks for children especially growing developing girls. Thanks Radha. 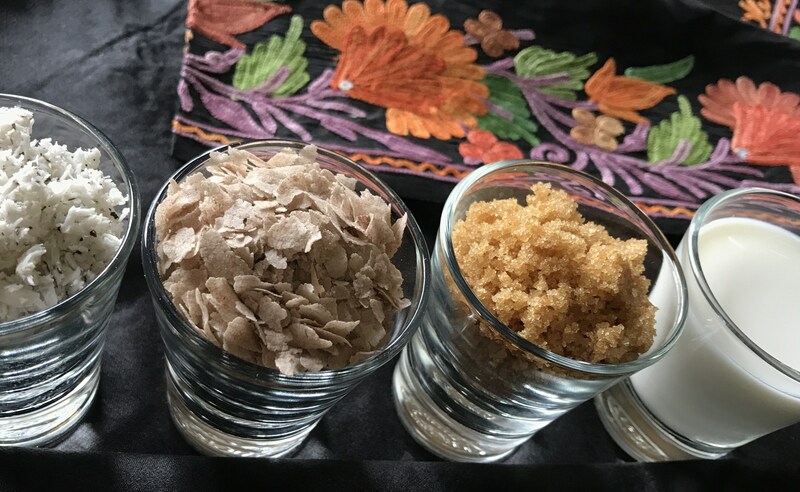 Though all sweets with jaggery are rich in minerals and nutrients for growing children, that’s a great idea to have a section on healthy snacks. I shall surely try.